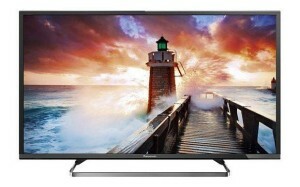 Remember the recent contest to win a Panasonic TV on our Facebook page? Well we’re pleased to say that we have a winner. 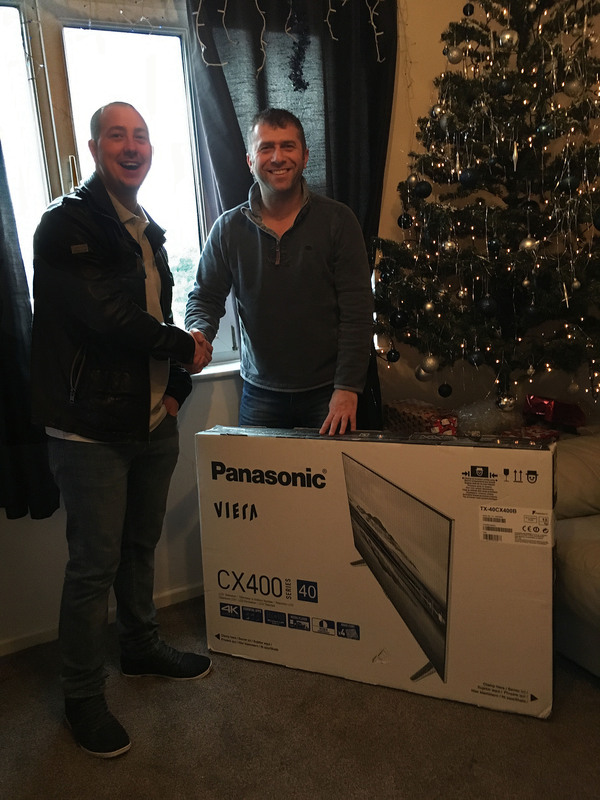 Drawn just before Christmas, so just in time to make someone happy for the big day, it was Stuart Goodings from Wollaston, Stourbridge that became the proud owner of the superb 40 inch led screen. 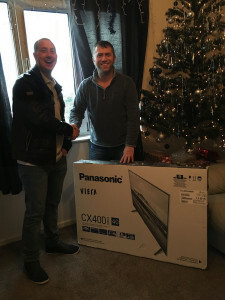 Stuart and his two daughters were over the moon to win the TV because he was getting some serious ear ache about his old out of date TV the day before! Well done Stuart! You just need to get control of that remote now. Go to our Facebook page at https://www.facebook.com/Diamondfibreglass and then simply like, share and add a comment. If you don’t do all three then you don’t stand a chance of winning. Once you have done that you could be in with a chance to win a brand new PANASONIC VIERA TX-40CX400B Smart 3D Ultra HD 4k 40″ LED TV!!! So get yourself over there and enter in time for the draw that will be made on the 20th December 2015.